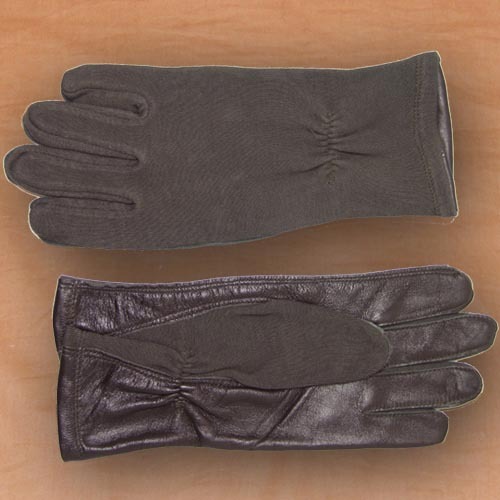 Nomex flight gloves are fire resistant with soft leather palm and fingers for excellent sensitivity and handling of controls. Provides flash and flame resistance-level protection and popular with SWAT, forcible entry teams, aviators and navigators. The gauntlet is extended below the wrist which allows the glove to be pulled over clothing or tucked into sleeve to ensure no skin is exposed.